With former Senator Joe Lieberman suddenly thrust into the headlines as a front-runner to become FBI director, this week on Face the State we will look back at the last time he was in law enforcement, as Connecticut Attorney General. 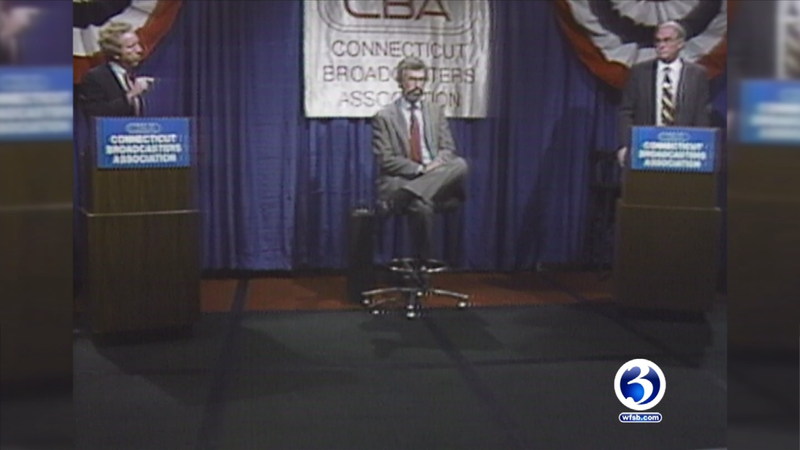 This week’s flashback takes us back to 1988, when Lieberman was challenging Senator Lowell Weicker in his re-election bid. 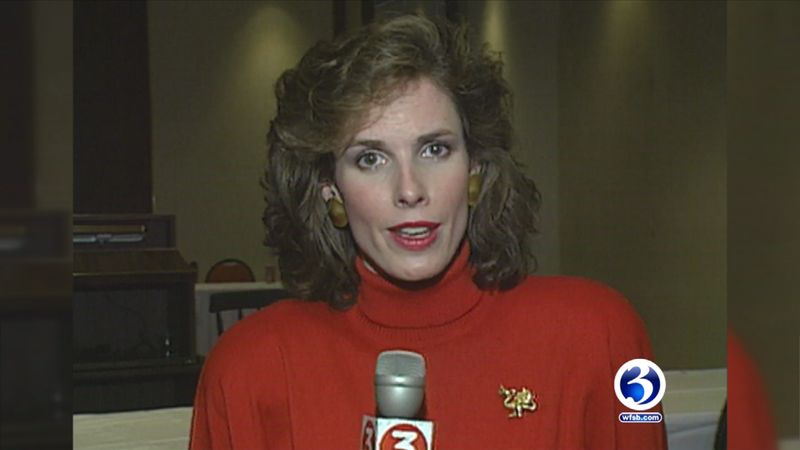 We’ve dug out an old report from the archives filed by Celeste Ford, who was covering a debate between the two. The broadcast this week focuses on the budget. Quinnipiac University professor Dr. David Cadden is with us to explain the dynamics of the budget crisis, and how it is starting to tarnish the state’s image, and it’s future. The massive deficit is also impacting non-profit organizations who are concerned about their futures. Gian-Carl Casa of the Connecticut Community Non-Profit Alliance is here with details. We will also talk about an element of the Hartford city budget. Police officers are sounding a warning bell about their contract situation and how it could lead to public safety issues. What do they want? Union president and HPD Sergeant John Szewczyk will lay out the union’s case. 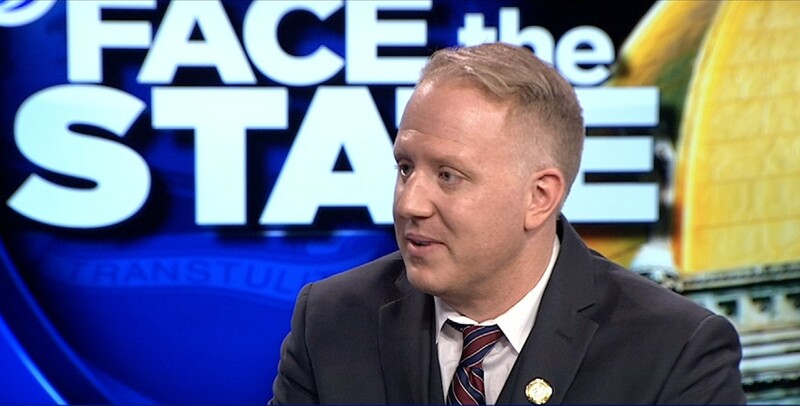 Tune in Sunday morning at 11 for Face the State on WFSB Channel 3. Just and FYI, the AG’s office is not head of law enforcement in CT. Get your facts right if your doing a political show!